Welcome to Oak Street Condominiums. This unit is new construction, very spacious and bright with 3 bedrooms/2 baths and a main level master. Easy living with modern finishes, granite countertops, luxury vinyl flooring, stainless steel appliances and 9 foot ceilings. This unit also has a large patio and with a landscaped, fenced back yard. 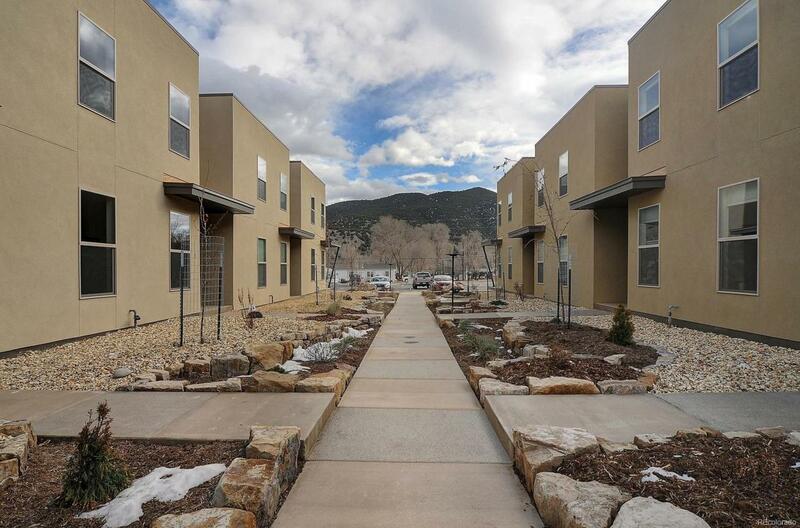 Great location a few blocks to the Arkansas river and on the edge of Downtown Salida.